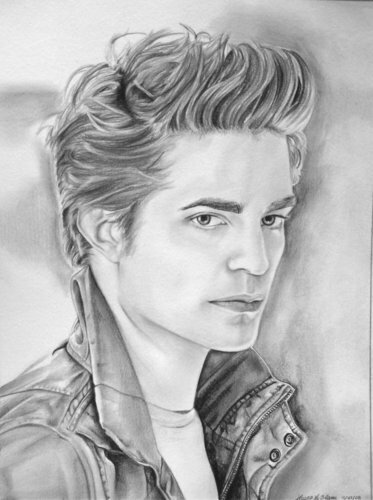 edward. . HD Wallpaper and background images in the 爱德华·卡伦 club tagged: edward cullen bella. This 爱德华·卡伦 fan art might contain 绿色贝雷帽, 特种部队, 精英士兵, 绿色贝雷帽特种部队, 迷彩服, 疲劳, and 战斗服.